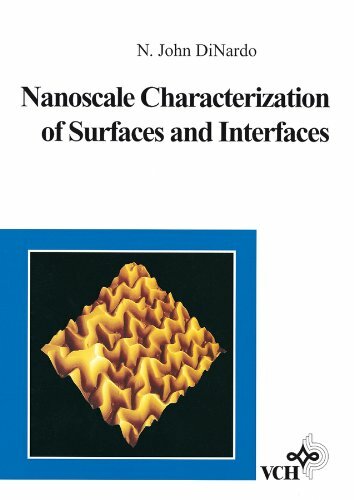 Nanoscale characterization of surfaces and interfaces / N. John DiNardo. 10^aNanoscale characterization of surfaces and interfaces /^cN. John DiNardo. ^a163 p. :^bill. ;^c25 cm.